If you ever had an outdoor garden, it is frustrating to go pick vegetables and discover the animals got to them first! Growing a garden isn’t always an easy task. Insects and animals often eat the herbs and vegetables before you can pick them. That’s why you should consider an AeroGarden for your indoor gardening needs. We have reviewed several Aerogarden systems and want to share with you our favorites. 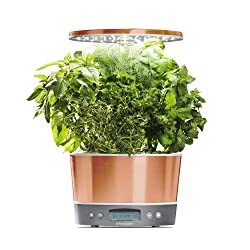 What is the best AeroGarden available? There are many options in the marketplace. 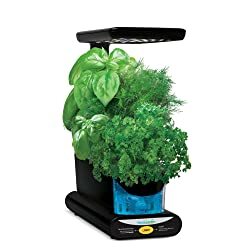 Even if you don’t have a green thumb, it is very easy to grow plants, herbs and vegetables in an AeroGarden indoor garden system. The products below are the top AeroGarden picks we have chosen for 2019. This AeroGarden indoor garden allows you to grow fresh herbs, flowers and vegetables year-round. You can grow up to 7 plants at a time in this indoor garden. 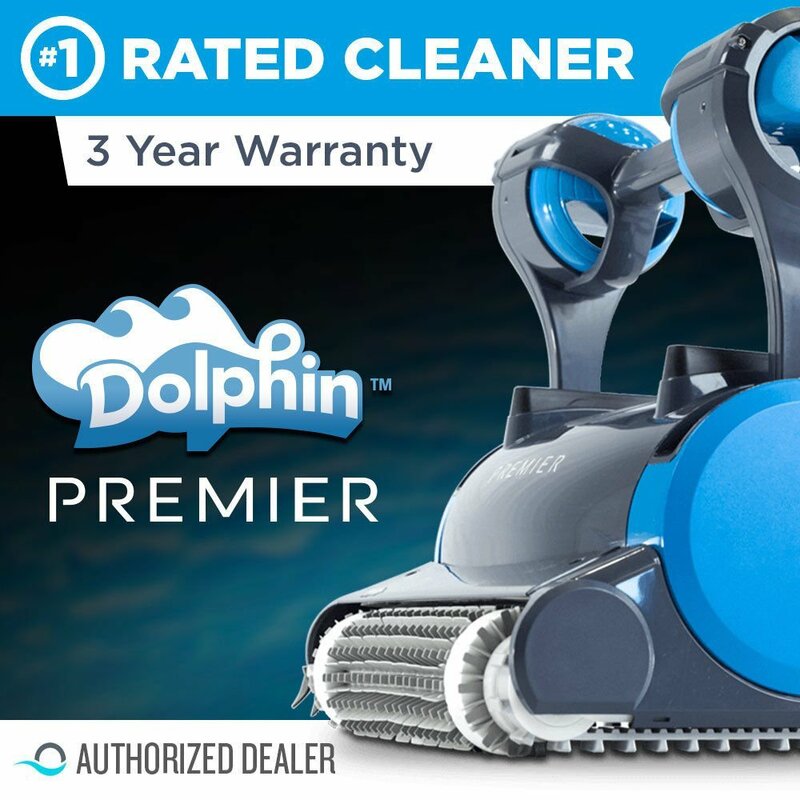 I like this product because the plants grow in water and not in soil. The 20-watt LED (light-emitting diode) lighting system contains over 100 LED grow lights that maximizes photosynthesis. This results in plants that grow rapidly and naturally. The control panel on this product reminds you when to add water and nutrients. It automatically turns on and off the LED lights. This indoor garden includes a 7-pod gourmet herb seed it that contains: Genovese basil, Thai basil, cilantro, mint, curly parsley, chives and dill. AeroGarden also gives you 3-ounces of their patented nutrients which will last you for a full growing season. You can set up the AeroGarden 7 LED system in your home in minutes. This indoor garden system can grow up to 6 plants at a time. The maximum plant height that will fit in this indoor garden system is 12-inches. This garden system grows plants in water and not in soil. 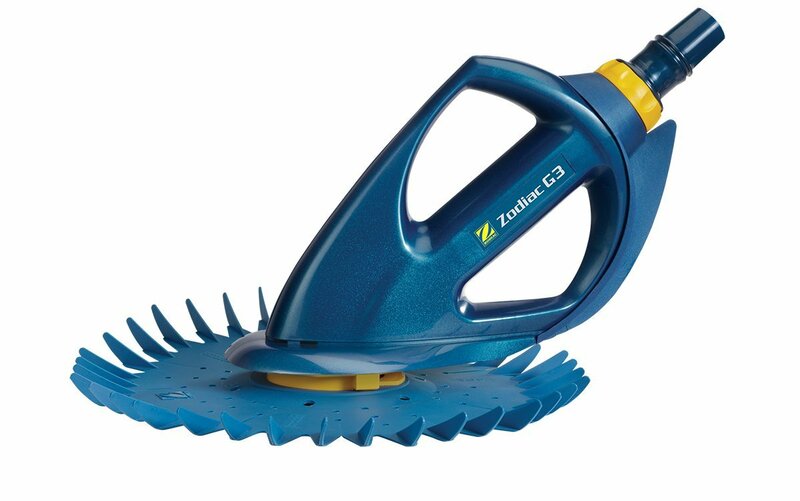 This eliminates the mess of dirt and soil from your indoor garden. A simple control panel on the front of the garden system shows you when water needs added. 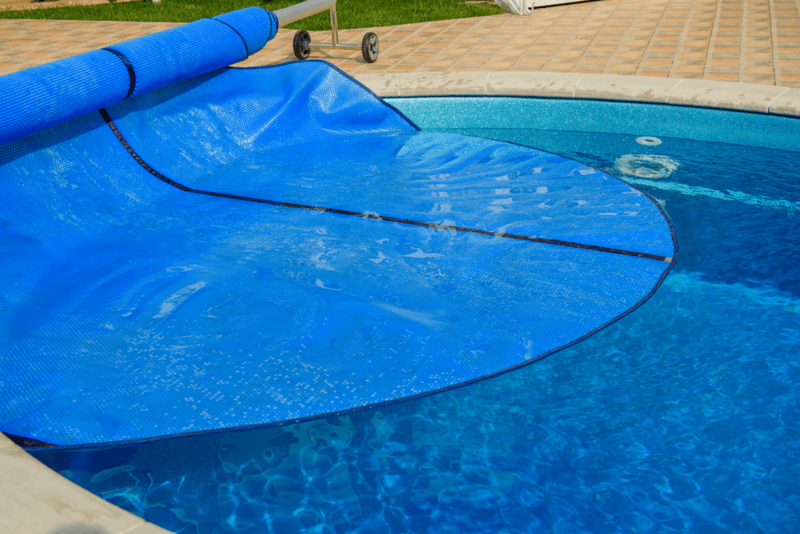 It can also remind you when it is time to add plant food or nutrients. The control panel will automatically turn off and on the grow lights. The Aerogarden Harvest system has an ultra-thin grow light hood. The hood contains 20-watt LED lights with a 15-hour setting. This is the optimal amount of light your plants need to grow. This system includes 6 herbs: Genovese basil, curly parsley, dill, thyme, Thai basil, and mint. You get a packet of Miracle-Gro Plant Food that contains enough for a full growth season. This is a great indoor gardening option for tomatoes and will save you from the frustrations of squirrels eating all of your vegetables! Each AeroGarden Ultra LED indoor garden lets you grow up to 7 plants at a time. This gives you a total of 14 plants you can have in your indoor garden! 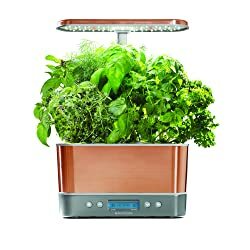 You no longer have to worry about animals and insects getting into your fresh herbs and vegetables before you can pick them. With this indoor garden system, plants grow in water and not in soil. Each AeroGarden has a 30-watt LED grow lighting system designed to maximize photosynthesis for your plants. An interactive LCD screen control panel informs you when water needs added to your indoor garden. It will also remind you when it is time to give your plants nutrients or plant food. It will automatically turn on and off the LED lights. 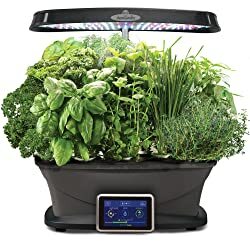 If you want to protect your herbs, vegetables, and plants from the outdoor elements, then consider this 2-pack AeroGarden Ultra LED indoor garden system set. You will like the results you get from plants that grow in water and not in soil. You can grow your favorite herbs and vegetables in your own indoor garden! The AeroGarden Classic 6 makes it easy to grow up to 6 plants at a time. The plants grow in water and never in soil. This means you don’t have to use or worry about herbicides and pesticides in your indoor garden. This indoor garden system has a high-performance, energy-efficient 20-watt LED lighting system. The LED system provides the right light to maximize growth in your plants. 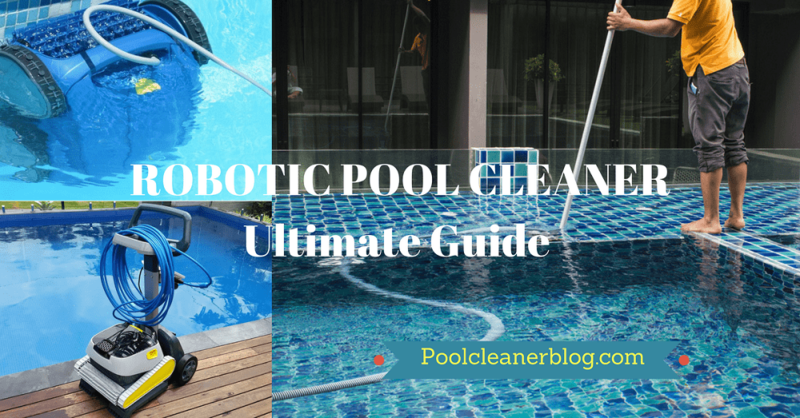 The LED light system includes daylight white LEDs, blue LEDs and red LEDs. This easy-to-use control panel will remind you when it is time to add water or nutrients to your indoor garden. 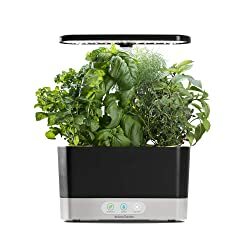 The AeroGarden Classic 6 indoor garden includes a 6-pod gourmet herb seed kit which contain Genovese basil, dill, curly parsley, thyme, Thai basil and mint. The AeroGarden Bounty indoor garden has a full-spectrum 45-watt LED lighting system. This garden has an interactive touch screen control panel that reminds you when to add water and plant food to your plants. This indoor garden can grow up to 9 plants at a single time. It includes a 9-pod gourmet herb seed kit that contains a 2-pack of Genovese basil, curly parsley, Thai basil, Italian parsley, thyme, mint, chives and dill. It also includes 3-ounces of liquid plant food. The hood has a 24-inch extendable arm to accommodate larger yields. This gives you some planting variety and options. This AeroGarden product allows you to grow up to 3 plants at one time. As with many indoor gardens, the AeroGarden Sprout relies on hydroponics for maximum plant growth. Plants grow in water and not in soil. The 10-watt LED lighting system provides daylight white, blue and red LED lights for rapid growth of your plants. This indoor garden kit includes a 3-pod gourmet herb seed kit that contains Genovese basil, curly parsley and dill. A downside of this AeroGarden Sprout LED is that the aerator may clog if it is not cleaned and property maintained between plantings. 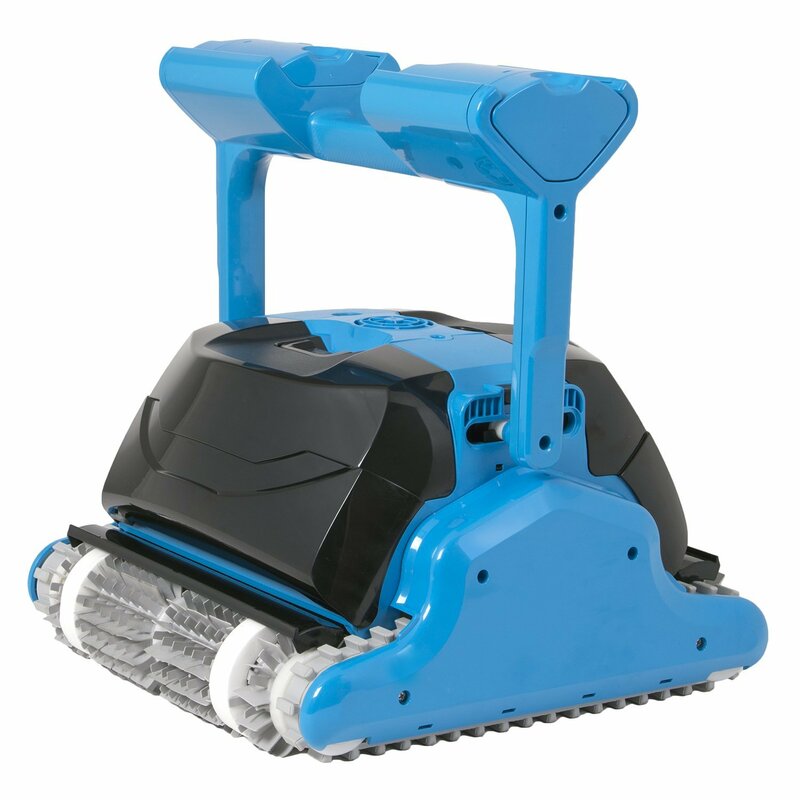 You should thoroughly clean the aerator to gain longer performance from your indoor garden. 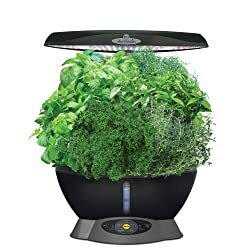 This black indoor garden system allows you to grow your fresh herbs and vegetables without the hassle of outdoor insects and animals. You will always have fresh produce right at your fingertips! The AeroGarden Harvest 360 has room for up to 6 plants up to 12-inches tall. The plants in this indoor garden system grow in water with no soil. The ultra-thin hood has 20-watt LED lights with a 15-hour setting. This gives you the right amount of light that your plants need for healthy growth. This product includes 6 herbs to start your own indoor herb garden. The herbs included in this set are Genovese basil, dill, thyme, curly parsley, Thai basil and mint. You will also get enough Miracle-Gro plant food to last you for a full growth season. The control panel on the front of this indoor garden system will remind you when you need to add more water and plant food. The AeroGarden Harvest 360 is a budget-friendly solution for your indoor garden needs. The AeroGarden Harvest Elite 360 has a beautiful copper finish. 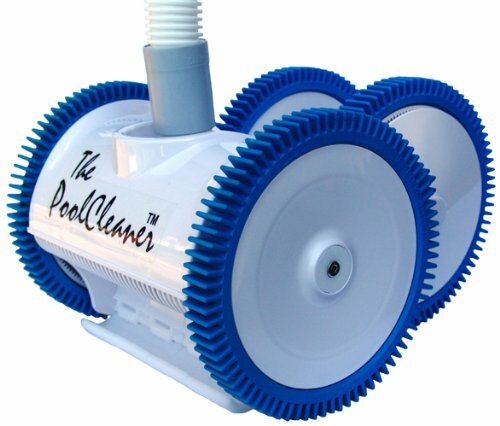 This product can enhance your kitchen or sitting room and harvest fresh herbs and vegetables at the same time. The control panel on the front includes a vacation mode that will allow you to control the lighting and keep your plants healthy even when you are away from home. The plants in the AeroGarden Harvest Elite 360 grow in water and not in soil. 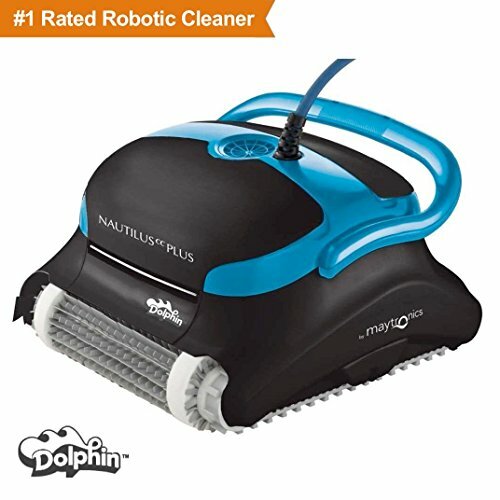 This eliminates messy dirt on your indoor table or countertop. The ultra-thin grow light hood has energy-efficient 20-watt LED lights. This lighting system has customizable settings to give you more control over the amount of light your plants receive. This product includes 6 herbs to give you a jump-start on your indoor herb garden. The herbs are Genovese basil, curly parsley, thyme, dill, Thai basil and mint. It also includes MIracle-Gro plant food to use throughout your first full growth season. 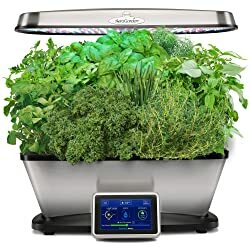 If you like fresh herbs and vegetables, then consider the AeroGarden Harvest Elite indoor garden system. You can grow up to 6 plants at a time up to 12-inches tall. The plants grow in water with no soil. The copper finish makes this indoor garden system an appealing choice for your kitchen counter! 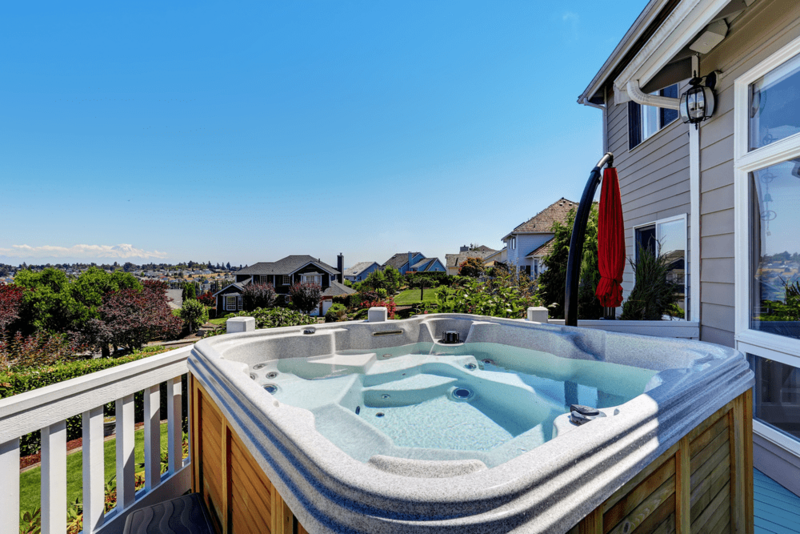 The control panel on the front has a vacation mode setting that helps you keep your plants healthy and thriving while you are away. The ultra-thin grow light hood has 20-watt LED lights that are energy-efficient and give your plants the right amount of light they need. Built-in sensors will turn the lights on and off at the appropriate times during the day. This product includes 6 gourmet herbs including Genovese Basil, dill, thyme, Thai basil, curly parsley and mint. This kit also includes Miracle-Gro plant food so your plants can get the most nutrients possible for healthy growth. This stainless steel indoor garden system is a great product to enhance your kitchen decor. The AeroGarden Bounty Elite can grow your fresh herbs and vegetables indoors so you don’t need to worry about insects damaging your produce. You can grow up to 9 plants at a time in the AeroGarden Bounty Elite. This kit includes a 9-pod gourmet herb seed kit to get you started right away on your indoor herb garden. This indoor garden system does not use soil. Plants grow in water to maximize hydroponic growth. The control panel on the front is fully interactive and reminds you when you need to add water or plant food. The 45-watt LED lighting system is designed to maximize photosynthesis for your plants. 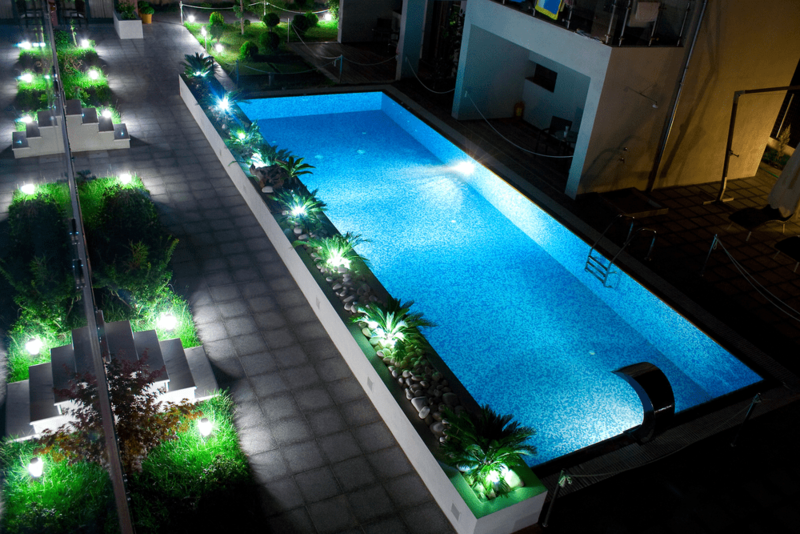 The lighting system includes daylight white, blue and red LEDs and provide optimal lighting for your plants. AeroGarden indoor grow garden products are considered tabletop hydroponic systems. They make it easy and intuitive to grow herbs and vegetables in your home. There are many features of AeroGardens you should consider before you decide on which product to buy. We’ve provided some guidelines below for you to review. Most AeroGarden systems include a sample set of seed pod kits you can use for your indoor garden. There are over 150 different types of seed pot kits available. If you want to grow your own items, you have an option to buy a self-starter kit. AeroGarden refers to this kit as the “Grow Anything Kit”. Each seed pod kit comes with a growing media that does not use soil and a plastic dome to place over your seeds to help with germination. The pod kits are great because you do not have to buy soil, fertilizer or other materials you would typically need to use in an outdoor garden. WIth an indoor grow garden, you want to be sure you have the right type of lighting that will promote rapid and healthy growth. There are two major types of lighting available for indoor gardens: HPS (high-pressure sodium) lights or LED lights. The energy emitted by HPS lights is mostly heated energy while LED grow lights use most of their energy emitting light. Since temperature is an important factor for an indoor garden, HPS lights are not as appealing since their heat emissions are high. LED grow light technology has improved significantly in the last few years. As a result, LED lighting focuses less on intensity and more on light spectrum. Plants need specific types of light through their growth cycle. 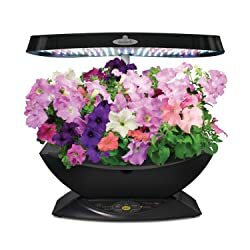 Specifically, lights need to have more blue, red and UVA (ultraviolet A) lighting during the vegetative and flowering stages of the plant life cycle. When choosing an AeroGarden indoor garden system, you want to select a product that has LED lighting using the 3 major light colors needed for rapid plant growth. AeroGarden products typically have easy-to-use control panels. When your indoor grow garden runs low on water, the control panel displays alerts to remind you to add water and plant food. You can also control the lighting through the control panel of your AeroGarden. When selecting an AeroGarden indoor grow garden, you need to consider how many plants you want to grow at one time. AeroGardens come in various sizes that will accommodate 3 plants, 6 plants or even 9 plants. You need to consider how many plants you want to grow before deciding on an AeroGarden product. Remember that the more plants you can grow, the larger the dimensions of the AeroGarden will be. You need to have enough counter space or table space to accommodate the grow garden. With cannabis becoming legal in many states, people are looking for indoor grow garden systems for growing weed. If you want to use an AeroGarden to grow your plants through the vegetative stage, you will want to use a system that has a tall light hood. AeroGarden indoor grow gardens are available in a variety of colors and finishes. Be sure you are choosing a color and finish that compliments the space where you will place your grow garden. Some of your color options include black, red, white, copper and stainless steel. There are many features to consider when buying an indoor grow garden. You need to consider how many plants you want to grow simultaneously and the grow lighting options that are available. Once you have selected a product, you can set up your indoor garden in a small amount of time. 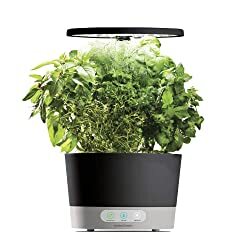 You will have fresh herbs and vegetables on your plate in no time!